Are you planning to give a special gift to an extra special someone? Maybe an engagement ring? A gorgeous pair of earrings? A once-in-a-lifetime necklace or bracelet? Or maybe you have a special piece of jewellery – such as a ring or a brooch – that’s been in your family forever. It’s likely these special items are emotionally valuable AND worth a lot of dollars too. Having the right insurance for these items is very important. Your home, tenant or condo policy provides insurance against loss or damage to your contents, but some valuable items have limits. Jewellery, for example, has a specific limit, often to a maximum of $6,000. Other high-value items such as art, bicycles and coin collections also have limits. 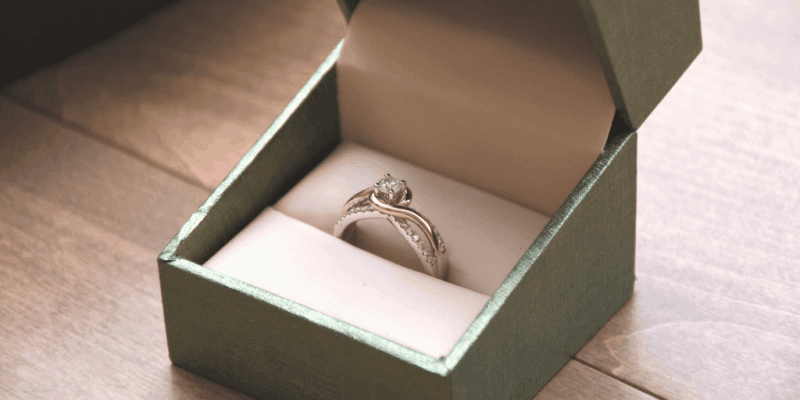 If the value of your special items exceeds the coverage provided in your home insurance policy, you can add special insurance to cover these items. Premiums, deductibles and coverage limits can vary between companies. Our Morison Insurance brokers will shop at Canada’s best insurance companies to get you the right coverage for your items at the best price. It’s also important to create an inventory of your special items, take photos or a video and keep these in a safe place. If possible, keep receipts for your items. It is also a good ideas to have a professional appraiser provide an appraisal of your items. At Morison Insurance we are happy to review your current policy and coverages to make sure you are properly insured.